Eagle-eyed viewers may have noticed an oddly familiar face during this week’s Game of Thrones episode. During the scene where Jaime and Cersei wake up in bed next to each other, they are interrupted by a woman who fans swear they have seen before. Fans being fans, they immediately took to social media to discuss who exactly this character is. 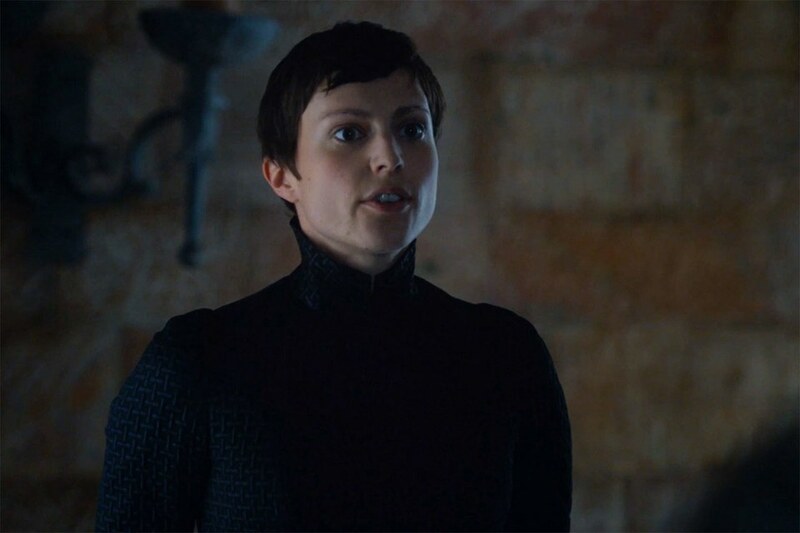 As several Reddit and Imgur users pointed out though, this woman is actually a recurring character called Bernadette who has featured in the show as long as Cersei has. It is clear that Cersei is her idol too – every season without fail she mirrors Cersei’s latest trend – even cutting off her formerly flowing locks!